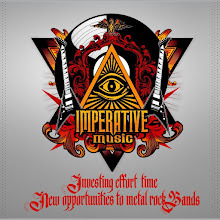 Imperative Music Agency Compilation: Your band can win $200 USD for participating and selling 10 CD's of the Compilation CD! Your band can win $200 USD for participating and selling 10 CD's of the Compilation CD! Let's explain! 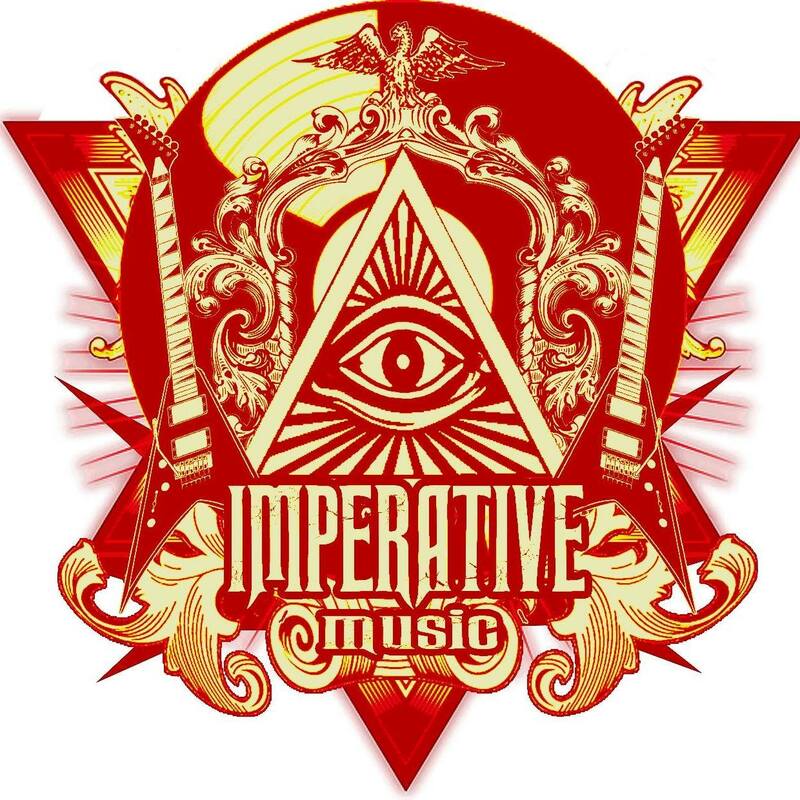 The IMPERATIVE MUSIC COMPILATION is the only compilation that comes with Booklet, Inlay-card and real CD [This is NOT CDR !!!] - This is a CD originally printed in professional factory in the United States. 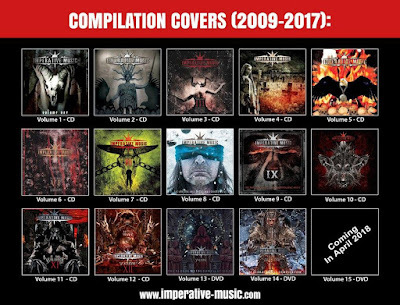 Bands that participate in Compilation, they will receive at no additional cost these Compilations and only the BANDS have exclusivity to sell this CD. Attention, our Distributors and Stores don’t sell them; it is given away/free CD to Metal fans. The Imperative Music does not generate profit in sales of the CD’s; we only ship free for everybody. Therefore, the band will win CD's and a BIG PROMOTION at the International level. 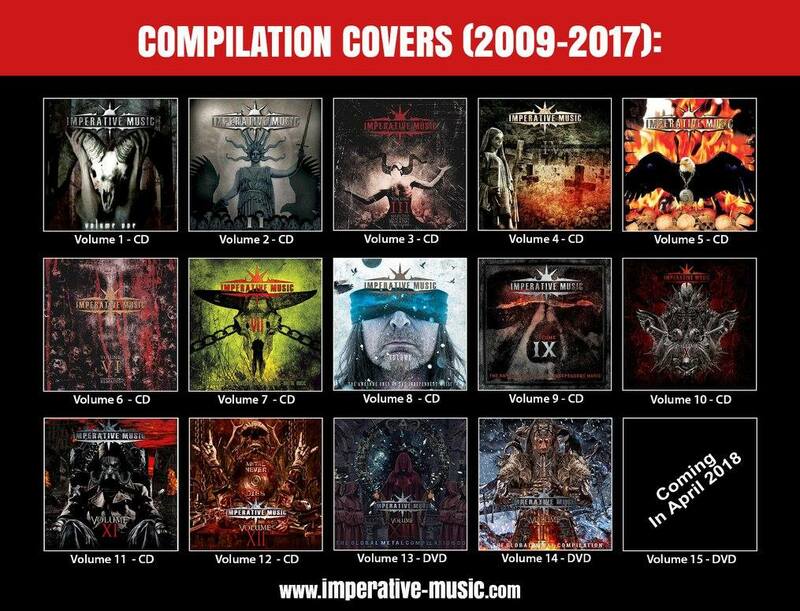 Remember that Imperative Music Compilation is sent to Stores, Distributors, Record-Labels and Media in Brazil, the United States, Europe and Japan. DESTRUCTION [Germany] Thrash Metal Kings! CRADLE OF FILTH [England] The most famous Gothic Black Metal Band! DEATH [U.S.] Death Metal Kings! HAMMERFALL [Sweden] Gods of Heavy Metal! If you have friends playing in some Band, let them know about new compilation, share this message, thank you! Join this professional project to be in GLOBAL NETWORK!